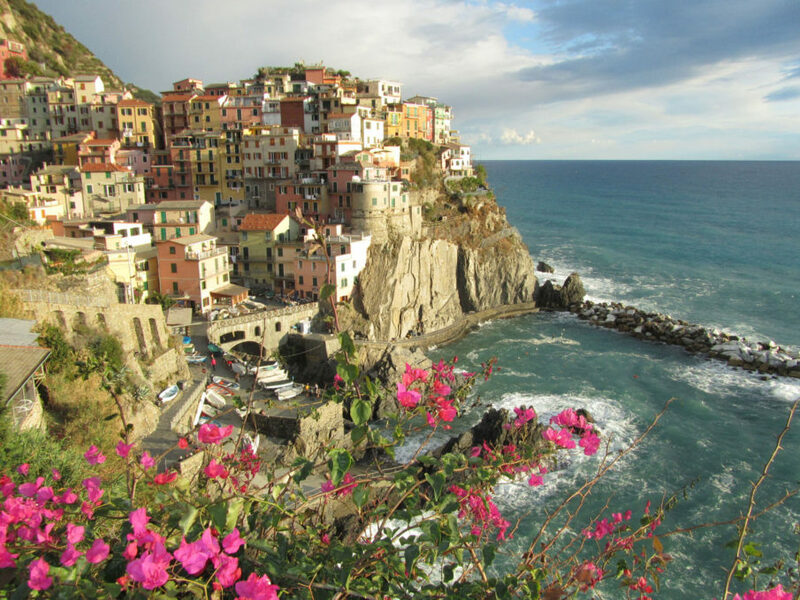 If we had to choose one favorite country, it might be Italy. 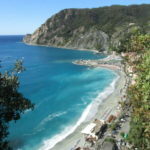 This boot shaped country has most everything, skiing in the mountains of the Dolomites, wine country, coastline with beautiful beaches and spectacular islands and resorts, historic Medieval village and Renaissance cities – like Venice and Florence, and of course Rome , plus rustic coastline towns of Cinque Terre. The best attraction of Italy is the people – Italians take great pride in their culture, their country, their food and wine- even their fashion. Italy is full of luxuries, fine food and delicious wine, gorgeous fashion from trend-setting to timeless classics. 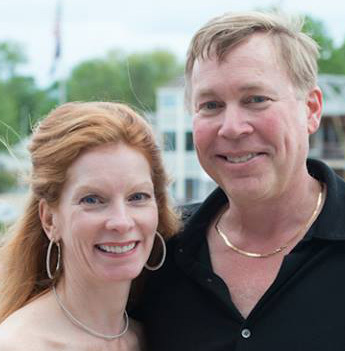 Italian are passionate and we share their Dolce Vita attitude toward life. Elegance in simplicity, good taste is authenticity. We love exploring Italy. 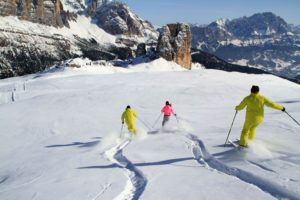 We have skied the dramatic Dolomites and loved the chic ski resort towns of Cortina and Val Gardena. Florence is our favorite European city for museums, art and history. Venice is architecturally fascinating –a floating city with a romantic past. 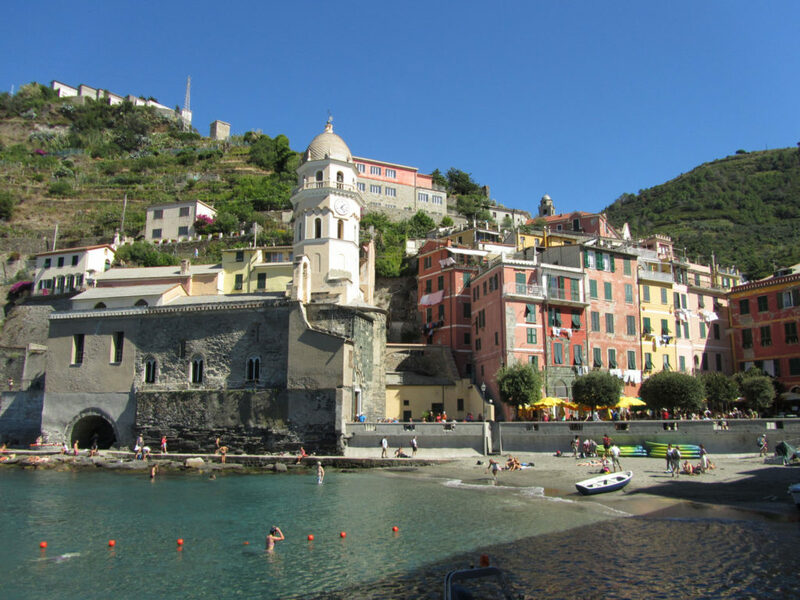 We have yet to explore the Italian Lakes Region, Lake Guarda and Lake Como, and the Amalfi Coast. Italy is also a great place to visit via cruise, you can charter a luxury yacht from Venice to Croatia, or a luxury cruise ship to see the best of Italy by water, on the Adriatic Sea, or the Mediterranean. Explore Italy for a luxury vacation, fill your days with wonderful people and delicious experiences. Bring your appetite for life.